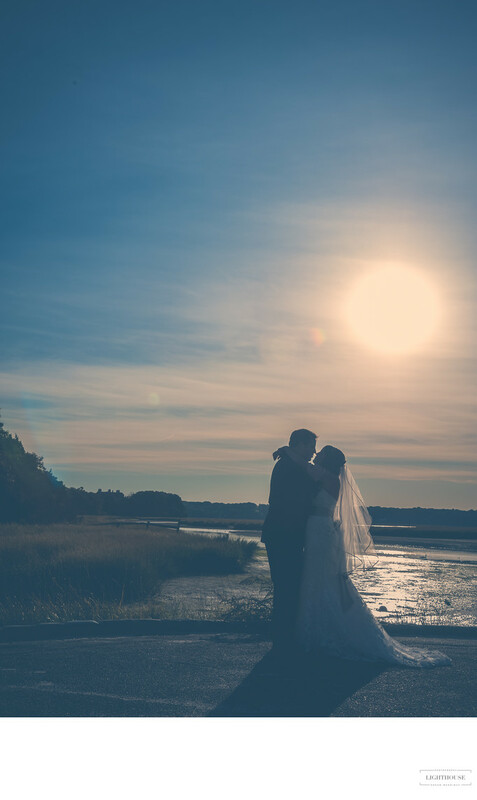 Sunset photos are wrapped in the beautiful golden hour light.They are perfect for any wedding photos. They are romantic, dreamy and so much more. When planning your wedding day that is such an important factor so planning around it is highly recommended. 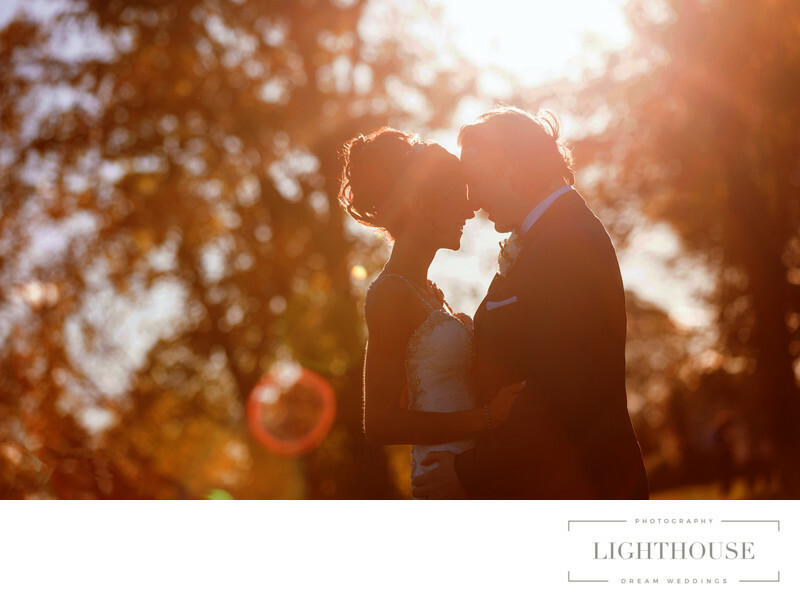 If you like a natural soft light in your wedding photos this is as good as it gets. Regardless of where your wedding family session will be, sunset if the most ideal time to capture these photos.Taken by the water, in front of a beautiful castle, in a mundane set up, wedding photos always look best during sunset. The view your sunset time on he day of your wedding, you can simply use a search engine and type in sunset time and your wedding date. Allow at least one hour prior to that time and you will guaranteed have some amazing photos. Even your uncle attended your wedding might be able to capture the beautiful light surrounding us at that time. Location: 25 E Broadway, Port Jefferson, NY 11777 .